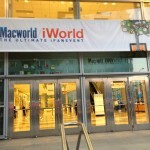 To celebrate the start of Macworld/iWorld, the folks behind the popular 1Password applications are offering users two incredible deals. 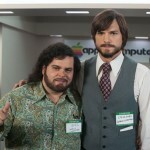 For a limited time, AgileBit’s Mac and iOS applications are being offered for half-price. 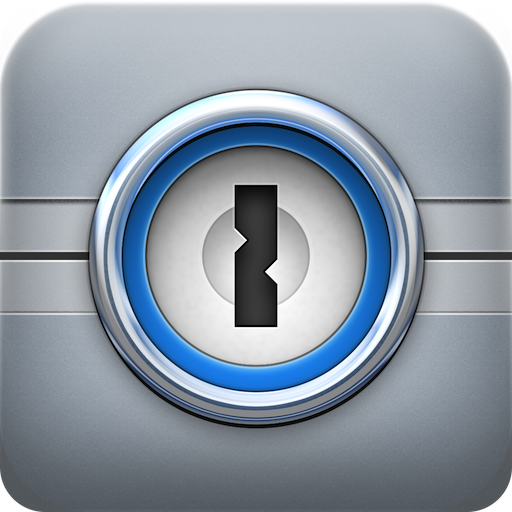 Available in the Mac App Store, 1Password is now available for $24.99. The application gives users the ability to keep track of online logins and passwords via a Web browser. As a result, users are able to login to sites automatically and securely. In 2011, Apple called 1Password one of the best Mac App Store apps of the year. 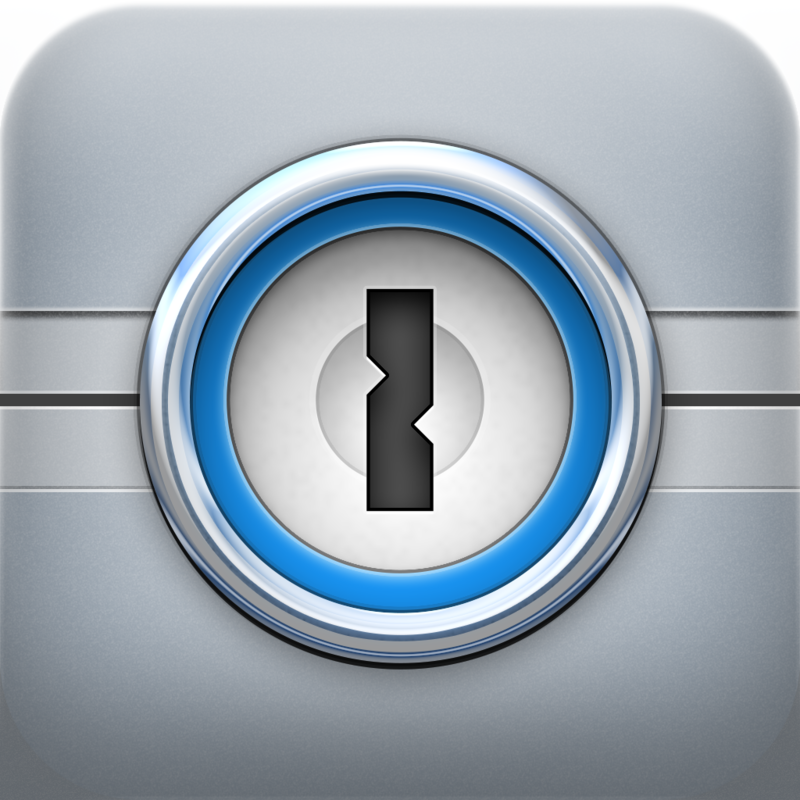 The 1Password for iOS app offers similar tools, but this time on the iPhone or iPad. Normally priced at $17.99, the universal app is available now for $8.99. For more information on 1Password for iOS see Christine Chan's December review, Give Your Passwords Some Peace Of Mind With The New 1Password 4.